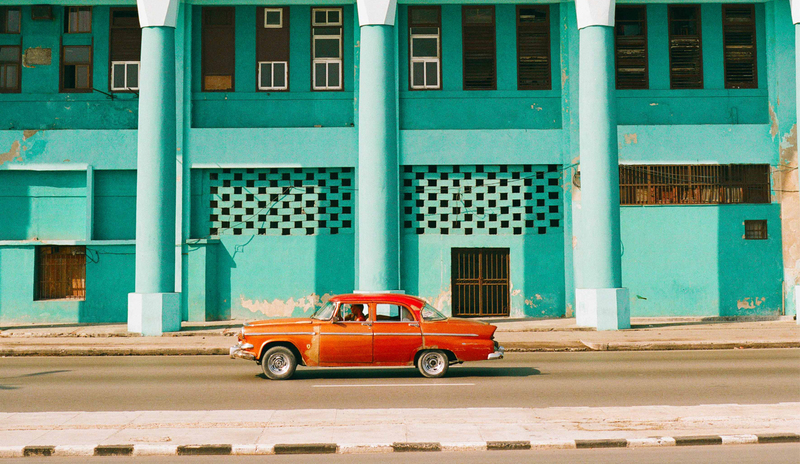 Feast your eyes on a cornucopia of classic cars rollin’ down Havana’s iconic Malecon (seafront), a technicoloured fleet straight from the 50’s and 60’s, showcasing the most beautiful, original and colourful vintage Chevrolets and Cadillacs that add to Cuba‘s timeless charm. The car festival includes lectures on the history of classic cars in Cuba and fascinating stories from when Havana was the playground of Miami’s high-rolling mobsters during the mafia heyday. 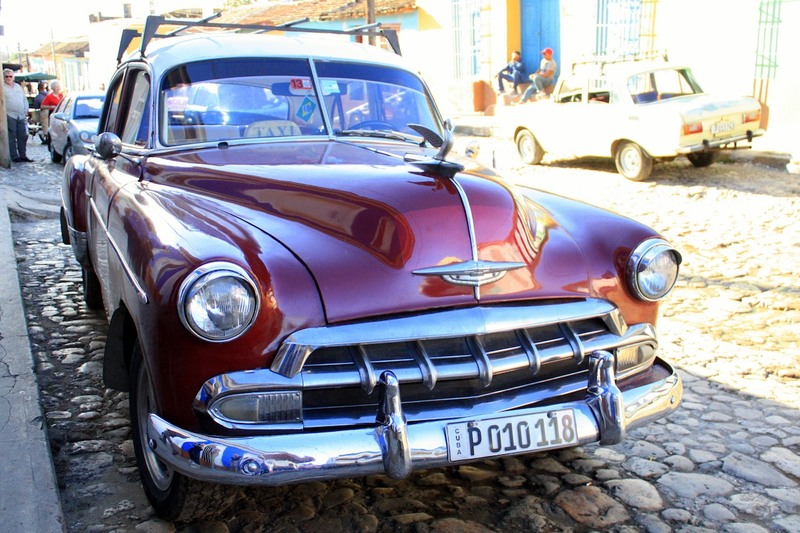 Cars are exhibited through the capital and owners can then join a motorcade from Havana to another colonial city to see how their vintage babies still fare. Car lovers and collectors travel from all over the world to take part. We have a host of gorgeous private apartments in Old Havana and palatial villas in the quieter suburbs – call our specialists to plan your stay. The international book fair in Havana celebrates new literature, ranging from political to fictional, up-and-coming authors, and literary heroes. Swing by poetry readings, devour special editions on display in the capital’s oldest book shops, take part in literary discussions across the city and attend parties with some of the most fascinating writers from Latin America. A number of these events are Spanish-speaking, but the fair is increasingly accessible for English-speaking travellers – call our specialists for details. Cigar aficionados unite! 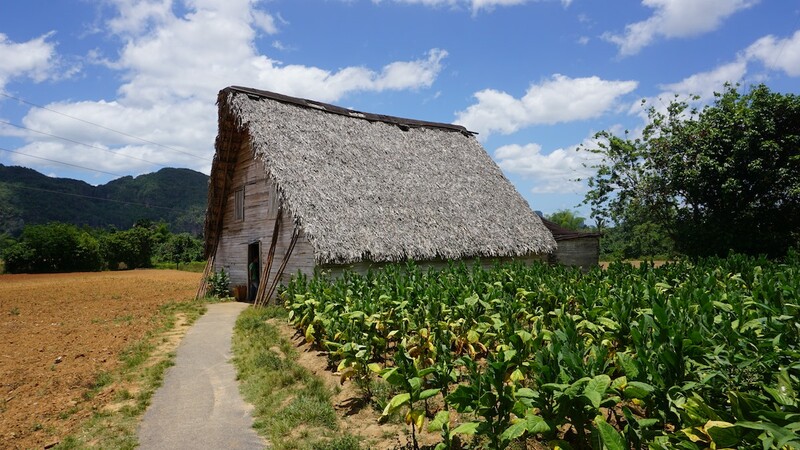 Festival del Habano is Cuba’s famous cigar festival, where a series of events include factory visits, tastings, auctions of rare cigars, lectures from international experts and journeys to the tobacco plantations of Pinar del Rio to visit rural workshops and discover the origins of these world-class smokes. An event that started out in a sports field in Vedado in 2014, with just one main stage, has grown substantially over the last 5 years and is now a key event on Cuba’s cultural calendar. 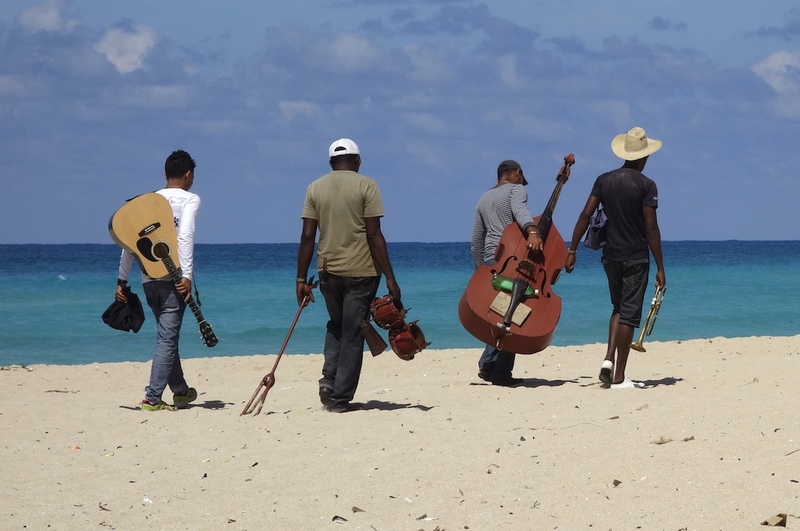 Taking place over 3 days at the Metropolitan Park of Havana by the River Almendares, Havana World Music has established itself as a cultural event that is persistently true to roots music, whilst pioneering authenticity and creativity in new Cuban music. This is a great festival for families of all ages and hugely inspiring for budding young musicians. Originally a festival to commemorate the life of one of Cuba’s great 19th Century musical composers and troubadours, Pepe Sanchez, this festival is a celebration of folk music and its history in the ‘Oriente’ (eastern Cuba), with singers and musicians travelling from all over Latin America to perform in Santiago‘s streets, parks and stages. One of Cuba’s most prestigious dance companies, Danza Teatro Retazos, hosts the Dance Festival in Urban Scenery, Old Havana, every April. The beautiful purpose of the festival is that it is a celebration of Old Havana, and of the culture and creativity that has forever blossomed from the heart of it. Beautiful contemporary dances are choreographed by the dance company to be performed out in the streets and at some of the most iconic sites in the city. 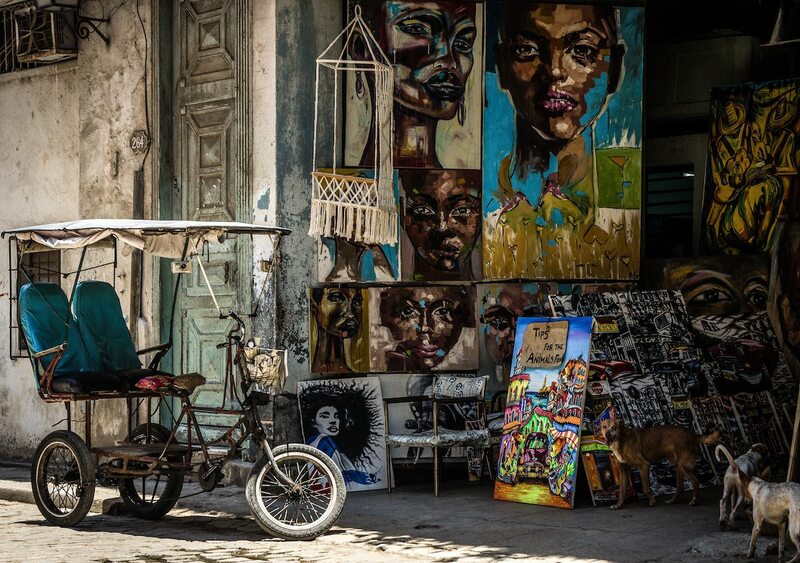 Always a highlight of Cuba’s cultural calendar, Havana’s art biennial attracts artists and art lovers from all corners of the globe to either contribute to the month-long city-wide exhibition, or simply take in its countless free expositions whilst exploring the cultural hotspots of the capital. Throughout the biennial, art exhibitions are held in Havana‘s finest galleries and museums, as well as pop-up venues. Visitors can attend workshops, lectures, artist Q&A’s and enjoy the opportunity to meet with a number of established or emerging artists, who have drawn inspiration from the extraordinary island they call home. Booking in advance is essential to avoid disappointment. If you fall in love with a particular piece of art, we can make the necessary arrangements to send items home. International workers’ day, also known as labour day or May day, is particularly poignant in Cuba, a communist country where workers’ pride remains deep-rooted in society and is celebrated with great enthusiasm. The day includes numerous processions, the throngs finally uniting in Plaza de la Revolucion, Havana, for speeches and continued celebrations that last until the following dawn. Experience typical Cuban conviviality and a real spectacle with flags and banners being waved as the march journeys through the city streets. 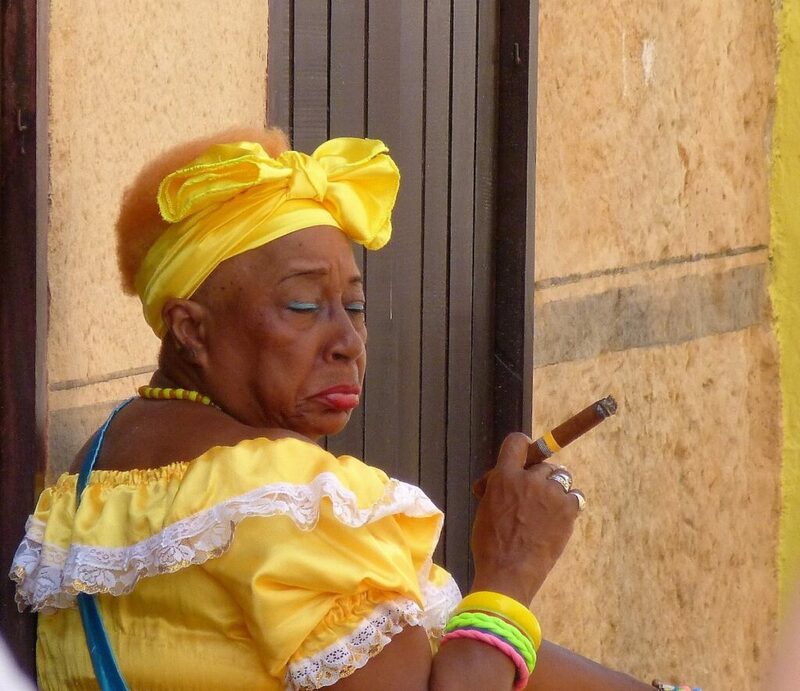 For travellers this is a great opportunity to meet locals and party in true Cuban style. Big game fishing in honour of the great sportsman and acclaimed author who made Cuba his adopted country, Ernest Hemingway. 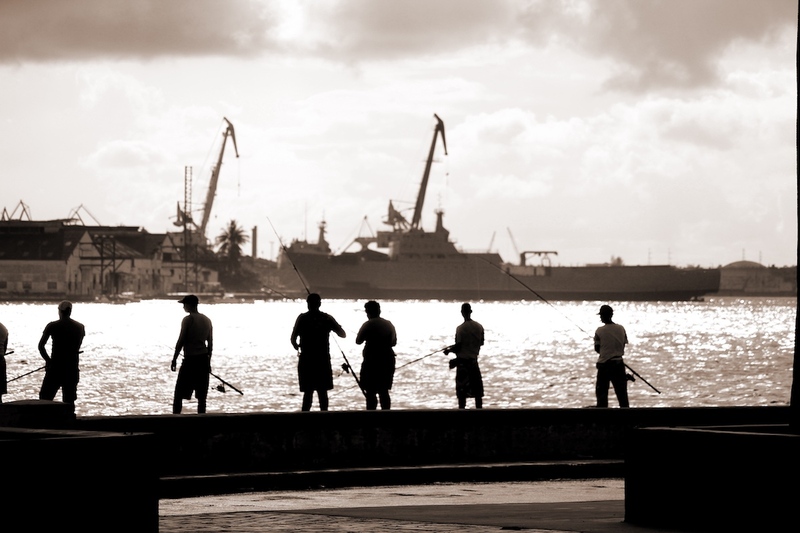 Hemingway established this world-famous angling tournament in 1950, winning the competition three times himself and also presenting the winner’s prize to Fidel Castro in 1960. If you haven’t read The Old Man and the Sea, add it to the top of your reading list, one of the writer’s most enchanting stories about a Cuban fisherman. 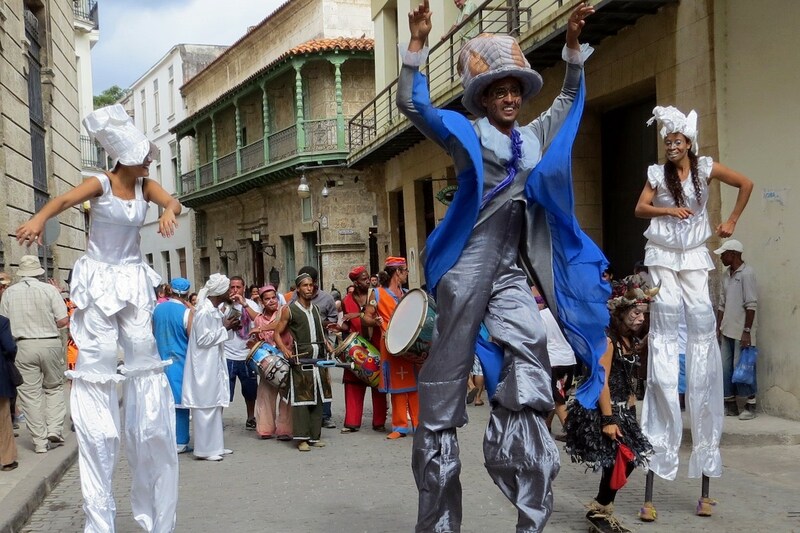 Santiago de Cuba hosts the largest, most vibrant and famous carnival in Cuba. Expect incredible processions, colourful costumes, lively street parties, music concerts and all-night-long salsa dancing. The afro-cuban influence on the region’s musical heritage gives the Santiago Carnival its unique style and rhythm. Troops of dancers shimmy through the streets in dazzling sequins and feathers, showcasing their salsa, son, rumba and samba moves to the underlying rhythm of the African drums, in a pageant that competes with the likes of Rio carnival – a large-scale spectacle with a palpitating atmosphere. 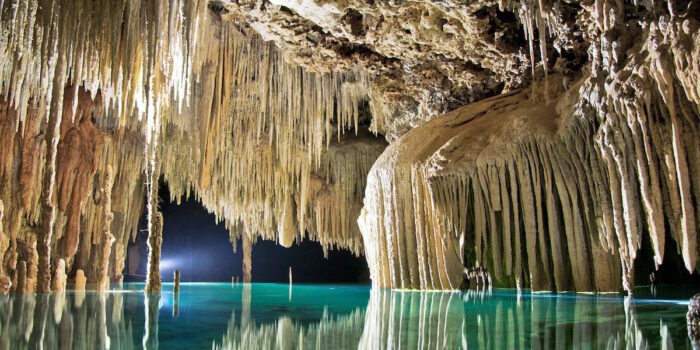 Follow up the festivities with a few days of beach chill at Baracoa or Guardalavaca – Cuba’s east coast sees a lot less visitors, offering pristine white-sand beaches and a handful of high-end hotels. Havana carnaval is a highlight of the island’s summer festivals; smaller than Santiago carnaval, but still a wonderful expression of Cuban cultural heritage and really fun to take part in. 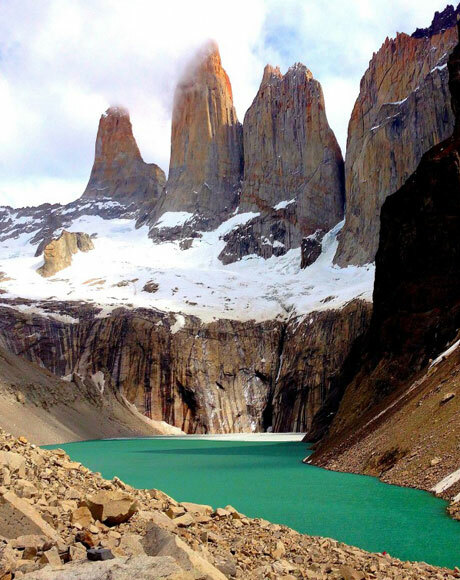 August is a very hot and humid time of year to travel, with temperatures often reaching the mid-40’s, but it is worth it to see the the traditional carnaval festivities. 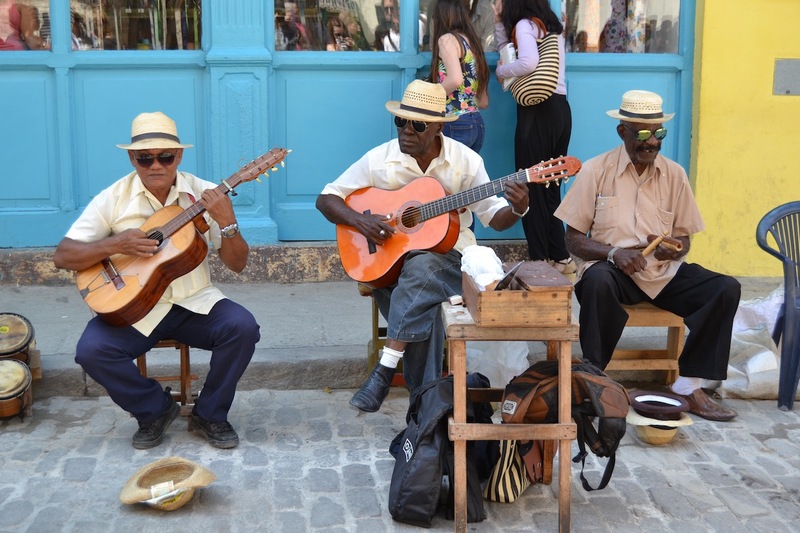 Locals celebrate with street parties and parades, dancing the night away at open-air music concerts and watching some of Cuba’s most famous bands performing live from beautiful locations, such as the Morro Castle. Don’t be too shy to get involved! If there’s ever a good time to pack the feather boa… this is it. Cuba’s international film festival screens the very best of new and classic films, particularly promoting independent and local productions. Enjoy a fantastic festival menu of screenings, talks, premiers and parties. 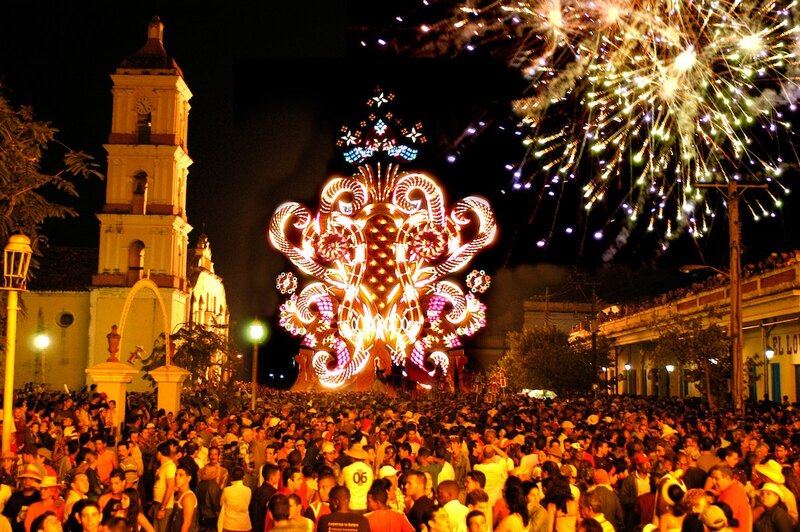 Las Parrandas de Remedios is the famous fireworks festival that takes place each December in the small town of Remedios (3.5hrs from Havana and 2.5hrs from Trinidad). In the lead-up to Christmas the town erupts in colourful celebration with fireworks and electric light displays, as the two main neighbourhoods engage in a friendly rivalry to create the biggest and most opulent carnival float. These floats are paraded through the town on Christmas Eve to be judged on best performance (lots of materials are quite hard to come by on the island, so it’s remarkable seeing how resourceful and creative the neighbourhoods are). This colourful tradition originated in the early 1800´s when a young priest, concerned by the diminishing attendance at Mass in December, instructed children to go out into the streets and makes as much noise as possible with anything they could find, in the hope it would attract church-goers. As the tradition evolved, bands began to play and compete with each other in the streets and this later led to the light displays and carnival floats. Visit the small museum in town to see pictures of previous floats and costume displays. Listen to Cuba’s most distinguished jazz musicians performing live in Havana’s International Jazz Festival. Recognised as one of the world’s most exciting jazz festivals, a mixture of international bands and local talents descend upon the capital to give an incredible line-up of concerts, organised by the Cuban institute of music, in partnership with Cuban pianist, Chucho Valdes. Not to be missed. Every two years, the international ballet festival in Havana stages more than 20 individual performances that shine a light on Cuba’s prowess in this prestigious art-form, whilst promoting the country’s most talented dancers. 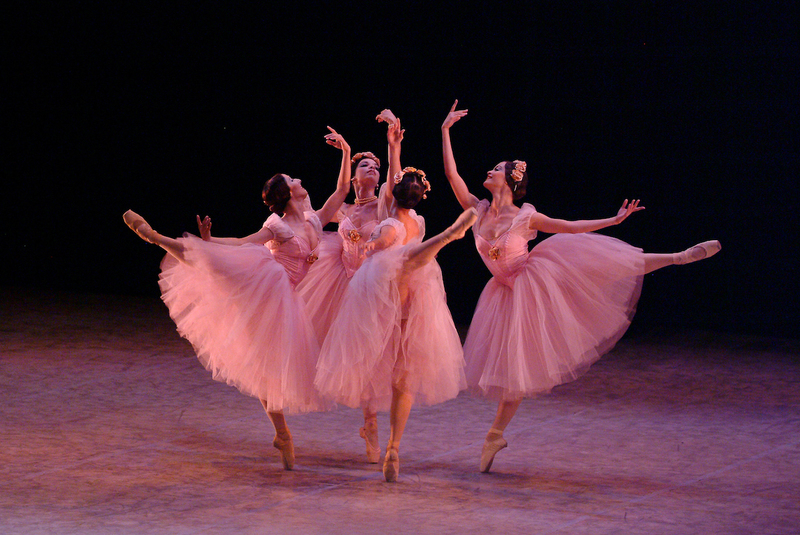 The festival was formed almost 60 years ago by the Cuban National Ballet in partnership with the inimitable Alicia Alonso, in an effort to share the beauty of ballet with a greater audience and most importantly, give the outstanding Cuban ballet its righteous place on the world stage. 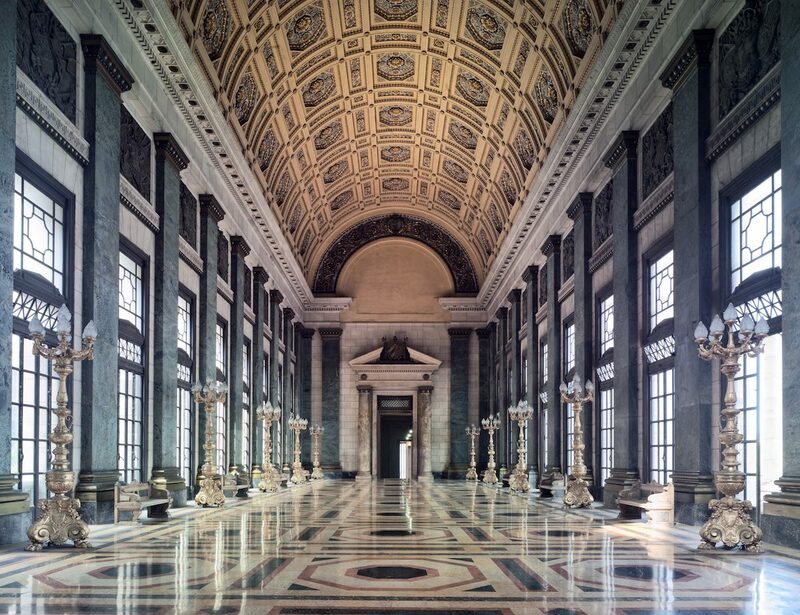 Performances take place in the stunning Gran Teatro de la Habana, as well as other smaller theatres in Havana.